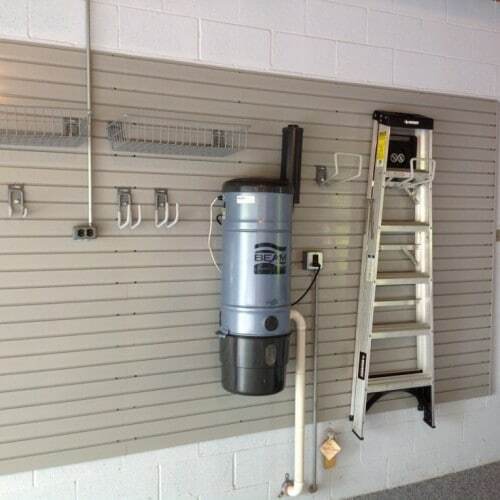 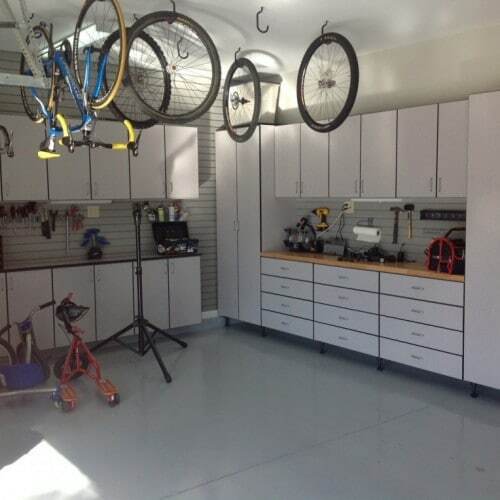 Take $500 OFF a garage project today! 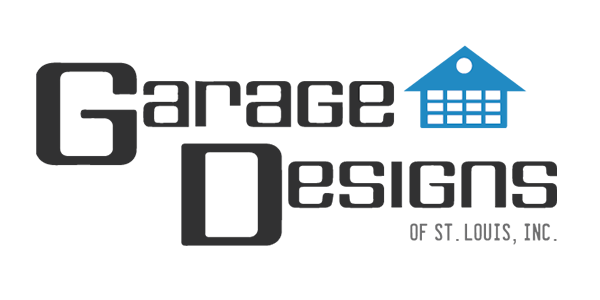 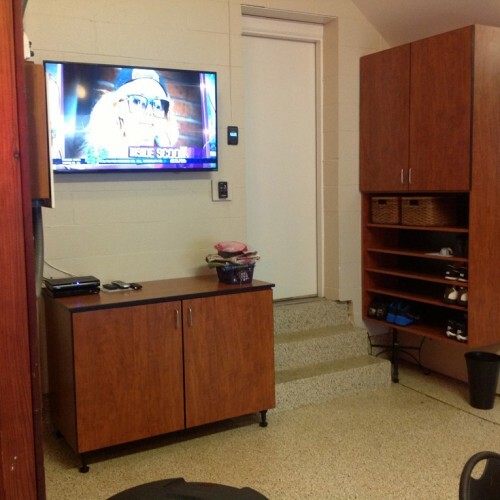 We Have The Experience - See For Yourself! 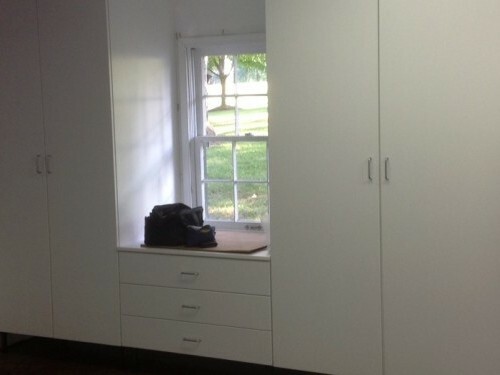 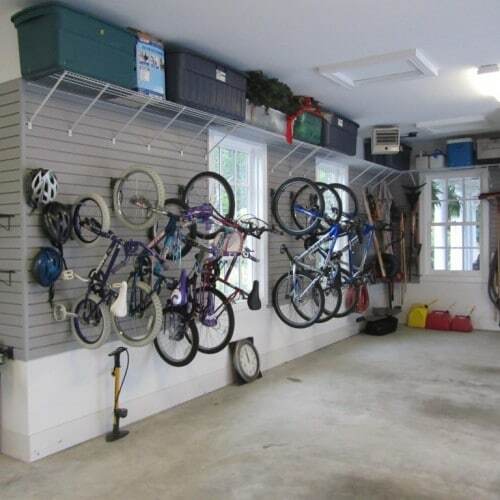 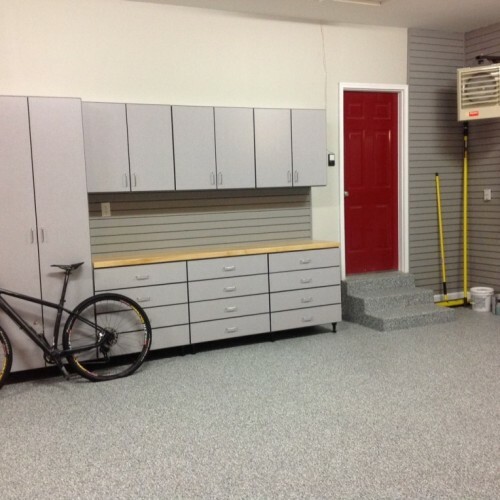 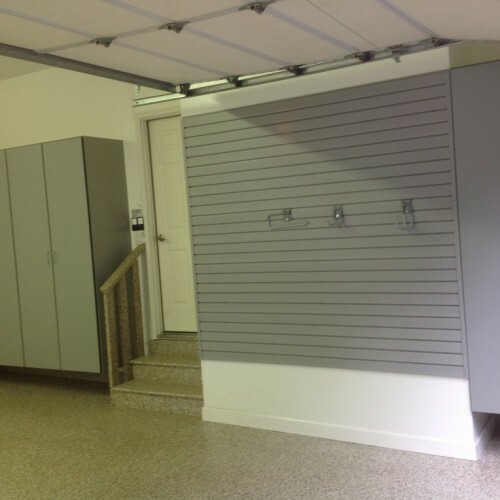 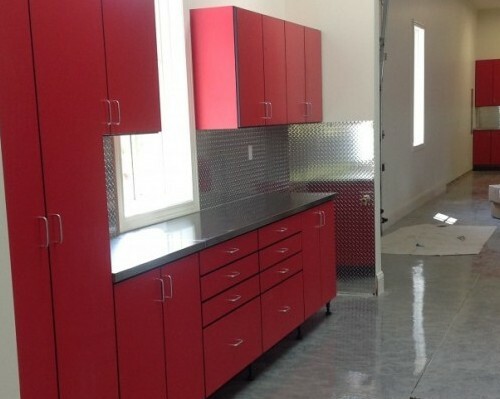 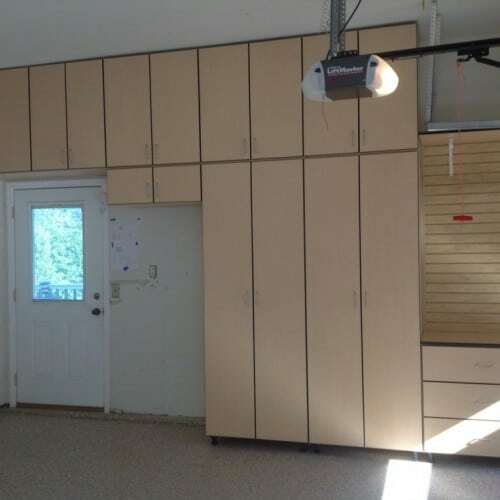 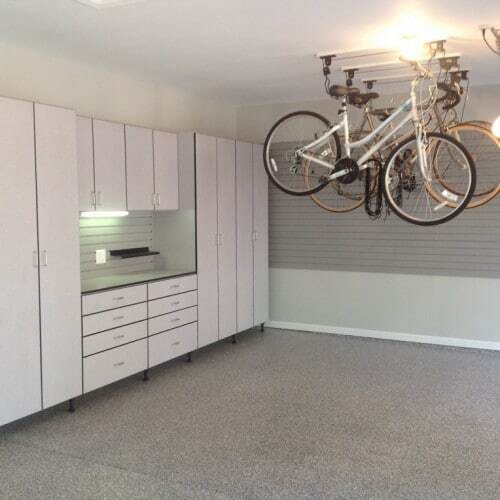 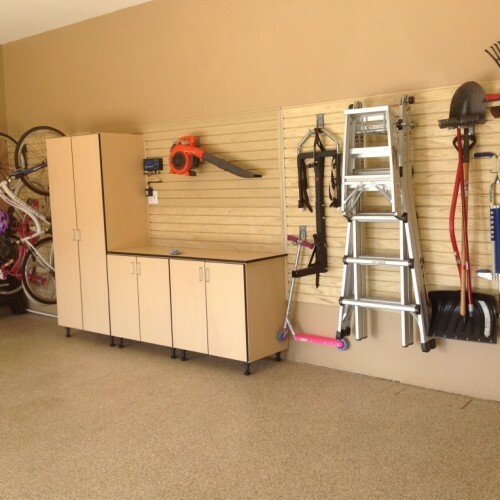 Garage Designs of St. Louis, Inc.
All Rights Reserved, Garage Designs of St. Louis, Inc.